Clever and suspenseful, with surprising twists mimicking Redford and Newman in “The Sting,” John Grisham targets the federal law enforcement system in his latest legal crime thriller – The Racketeer. After serving five years of a ten-year sentence, Malcolm Bannister, a lawyer convicted for a crime he did not commit, creates a convoluted scheme to be released from prison. 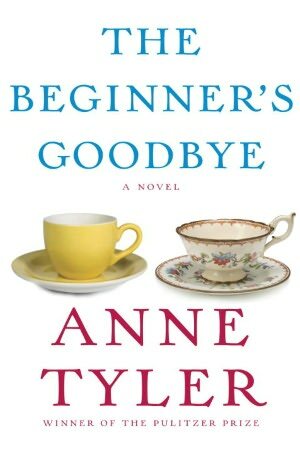 By revealing the identity of the murderer of a federal judge, Bannister trades information to the FBI for a new face, a stash of new funds, and a new life. 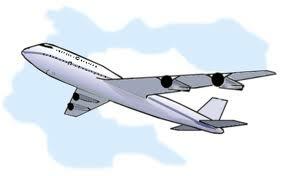 But Grisham has not maintained his place on the bestseller list by creating simple stories, and all is not as it seems. As the action unfolds, you will not be sure who the real criminals are – until the very end when Grisham reveals all. 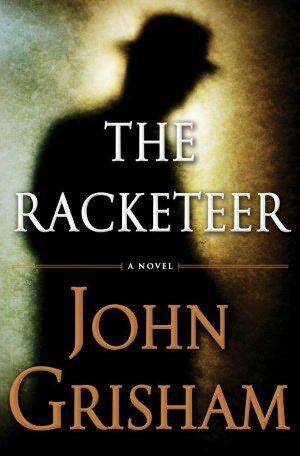 A fast-paced thriller not requiring much serious thought, The Racketeer is another fun Grisham ride. 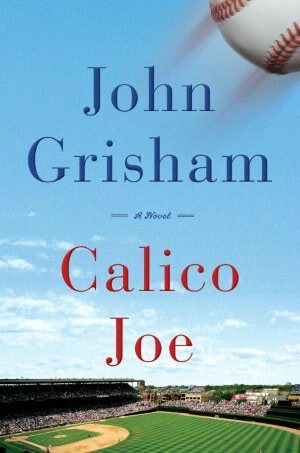 John Grisham’s “Calico Joe” offers a look inside those intervals through the lives of Joe Castle, a young phenom hitter for the Chicago Cubs and Warren Tracey, an arrogant thirty-four year old pitcher for the Mets. Paul Tracey, the son of the Mets pitcher and a talented eleven year old Little Leaguer when the story begins, has that love of baseball that makes the players into gods. Calico Joe becomes Paul’s hero, but Paul knows his volatile, abusive father too well to award him the same status. The confrontation between the two baseball players is inevitable and you will know what’s coming long before it happens. But don’t let that stop you from enjoying all the baseball stories along the way. Is the story true? In his author’s note, Grisham claims the prerogative to fictionalize, but he does base the story on the Cubs and Mets in the 1973 season. Famous names sprinkle the narrative. He also refers to the reality of baseball’s “code” – the story’s scary premise – the “ins and outs of protecting one’s teammates, and retaliation, and the complications of ‘throwing inside. '” Baseball can be a dangerous game. 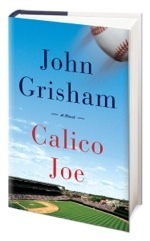 Whether or not you are a fan of the game, “Calico Joe” is an easy read, with a little schmaltz and a lot of heart. 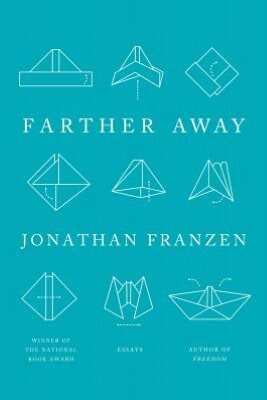 Whenever I read a promising review – usually in the New York Times or Washington Post – I immediately log onto my library site to order the book. Inevitably, the library system does not yet have the book catalogued – or maybe even purchased. 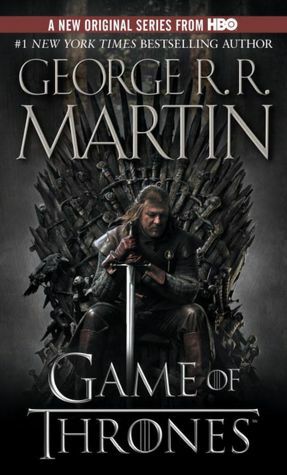 So, I add the book to my list and promptly forget about it. I have a friend who places his list next to his computer and checks into the library every day until he captures a place – usually the first or second in the queue. By the time I remember to check, I am usually 50 or 60 on the waiting list; popular “hot picks” sometimes place me at 273. 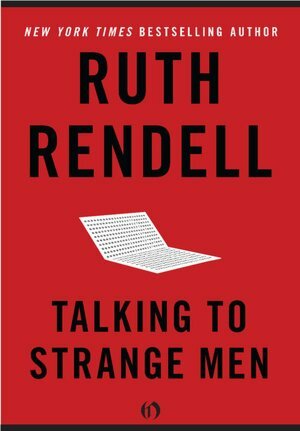 Of course, I could always buy the book, but what fun is there in that? 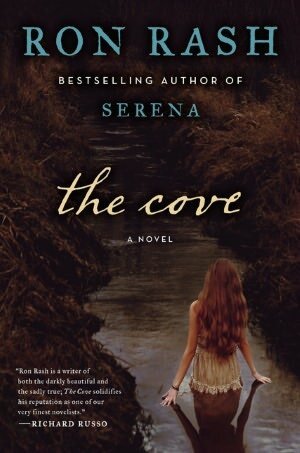 April has 4 new books I want to read. And the library has yet to list them. Maybe this will help me remember to keep checking. If you get there first, please read fast and return the book for me. I still catch up on my pile of New Yorker magazines on my trips, but some of my favorite flying companions are Roald Dahl’s BFG, teen vampires from the Twilight series, and handsome dukes from romances by Catherine Coulter (but I usually hide the steamy cover). What do you read en route?